A combination of strength-building postures based on alignment principles, and followed by restorative poses with pranayama (breathing practice) to calm the nervous system down. This class is ideal for all levels, whether for students who want to bring the yoga practice inward, or beginners to build a strong foundation for continuing practice. Come and join us for a different style of yoga. Yin Yoga is based off of an ancient yoga philosophy marrying the Daoism of Yin and Yang — yang representing masculine (active) and Yin the feminine (passive). Yin is the opposite of a Vinyasa class which is mostly active strength building postures. In Yin we do mostly floor postures that promote deeper relaxation and flexibility. A mix of held poses and flowing sequences to build strength and flexibility with a strong focus on alignment and breath. Students of all levels and abilities are provided with a range of variations to adjust the challenge of the practice to each individual’s level of comfort. Gentle Movement Exploration will utilize gentle yoga asanas as an inquiry into our own way of being and feeling. The first half of the class will be led by Rachael, while the second half will be supported by Rachael as an independent following of one’s own intuitive ways of feeling and moving. This class moves your body through yoga alignment, with a focus on very precise actions. 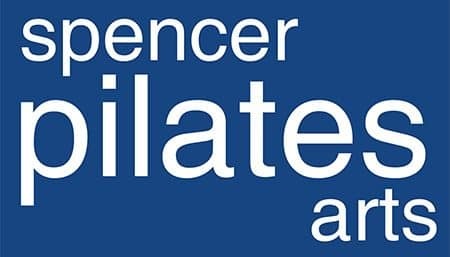 This allows the body to develop accurate muscular actions, and leads to a release of unnecessary tension; it increases the health of muscles, bones and joints, and develops flexibility, strength, stamina, and balance. Come prepared to learn, and have fun as you open and strengthen your body and mind. Rachael was born in Toledo, Ohio. She has a BFA in Art from the Columbus College of Art and Design, and as an artist she brings a very creative approach to yoga. 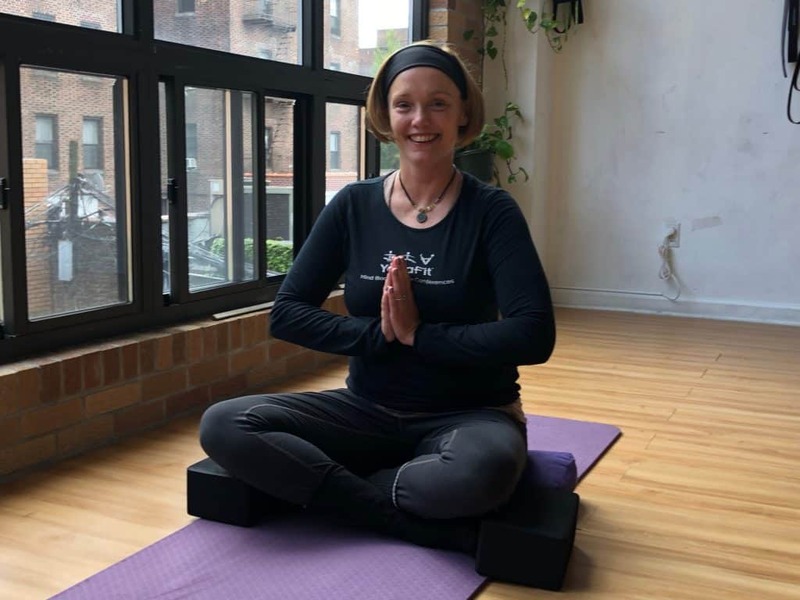 She began practicing yoga when she moved to New York in the mid 90’s and has studied various styles of yoga throughout New York City. She graduated from the 200 hour World Yoga Center Teacher Training Program in 2000 and completed the rigorous 500 hour teacher training program at the Dharma Mittra Yoga Center in 2010. It's easy to join our classes. You can see all of our group classes, sign up for packages and schedule your classes all from our Mind Body Online portal. Our teachers visit conferences around the globe and never stop learning to bring the best and latest workouts into every class. Each and every class is different. Sheila discovered Yoga when she first moved to the United States. While away from her family, and adapting to a new way of life, she found comfort in yoga. Sheila learned the freedom yoga can provide by obtaining her first certification at Laughing Lotus. 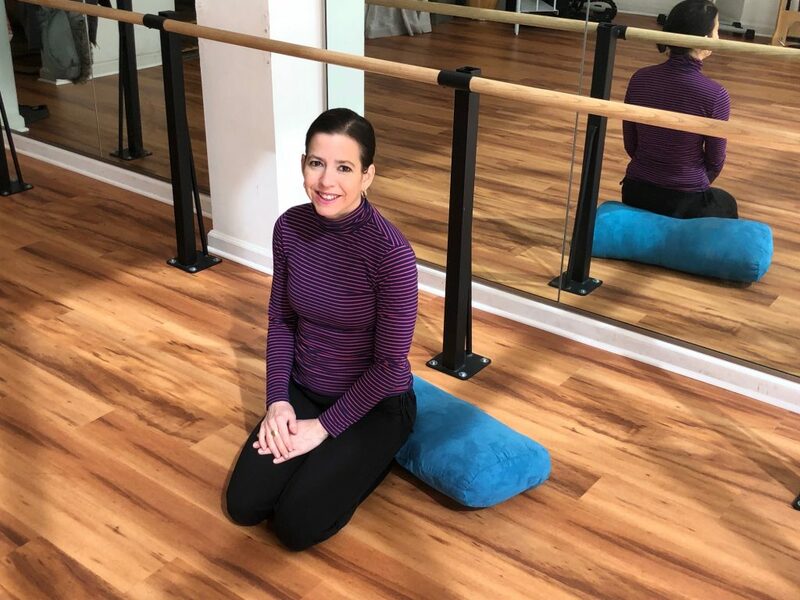 After year of continued teaching and training, she started focusing on therapeutic yoga and integrating different modalities of healing techniques, such as reiki and aromatherapy, into her classes. 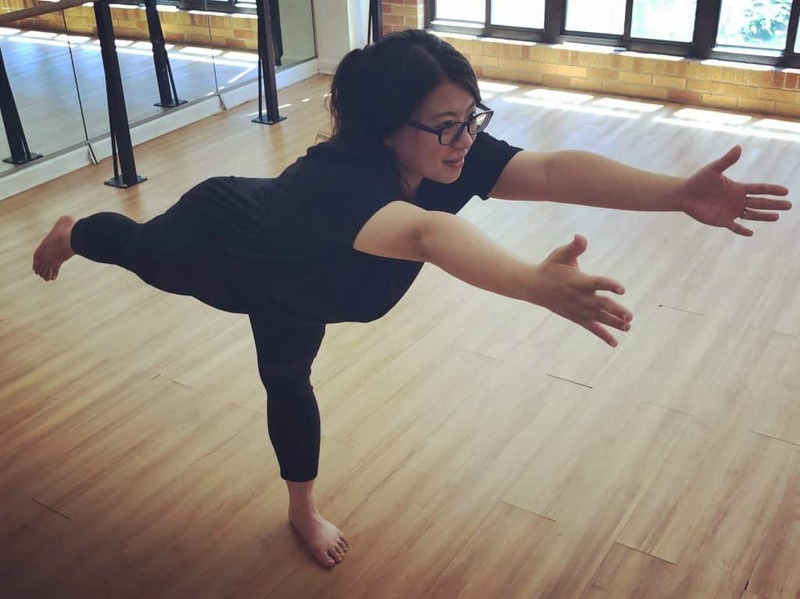 In her 500 hour Urban Zen Integrative Therapy training, she was introduced to the study of Iyengar Yoga, and has since modified her practice to include a particular focus on proper alignment. Currently, she is training to be a certified Iyengar Yoga teacher. Meredyth is a 200-hour certified instructor with yoga alliance. She fell in love with the practice of yoga when she moved 15 years ago to NYC from Los Angeles. One of the many benefits she discovered about yoga was the ability to cope better with the stress of living in a big city. She was at first hesitant about trying Yin Yoga but after taking the first class she was hooked. Yin actually was a wonderful complement to her vinyasa practice. Meredyth loved yoga enough that she went on to become a teacher.